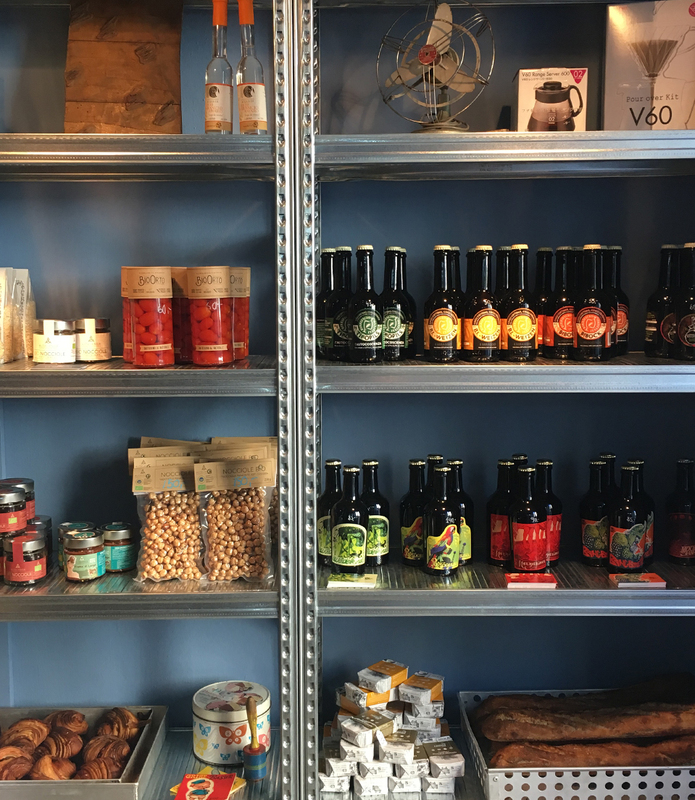 La Dispensa was born as Alimentari – a local neighborhood café and shop in Islands Brygge. It originated as part of the Il Buco import, bakery and restaurant that also includes the seaside restaurant La Banchina in Refshaleøen. We believe in sustainability. So we try our absolute best when it comes to sourcing and selling clean, organic and good products. This manifests itself in our shop selection. We only carry products that we believe are produced in a good manner. We prefer organic and local when possible. We want to make it easy for you to choose well. Our staff is specialized in food and wine – right down to the molecular construction of every food item and ready to share knowledge. We believe that it matters to make the right choices when it comes to what you eat – also when you are in a hurry.